MEASLES CASES : There have now been 43 (4/17/19) confirmed case of Measles in Oakland County. For more information, please click link: Oakland County Health Division. Due to this outbreak, Oakland County Infants 6 months through 11 months of age should receive an early dose of the MMR vaccine, as soon as can be reasonably arranged. 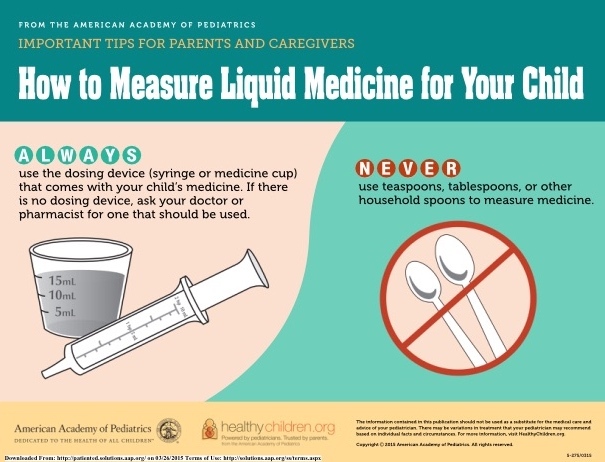 Toddlers 1-4 years of age, who have received one dose of MMR, are recommended to receive their booster dose as soon as can be arranged as well. 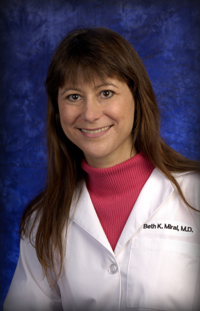 Dr. Miral joined Child Health Associates in 1992. In her own words," I love the fact that my job brings me in such close contact with kids, because it's through children's eyes that we see the world as new each day." When not working, she spends as much time as she can with her husband and two boys (who keep her humble). She especially enjoys digging in the garden, hiking and almost anything that gets her outside.